Welcome back to another edition of the Magical Mickey linkup: the linkup centering around a love for Disney, sharing that love and connecting with others. I hope you find this linkup as a great place to turn to for Disney content each week and help all the bloggers participating out by helping readers find that great mouse-eared content. I'm co-hosting with Katie from Adventures by Katie, so of course check her blog out. Yes, you can own the same coffee served at some of your favorite Disney locations. 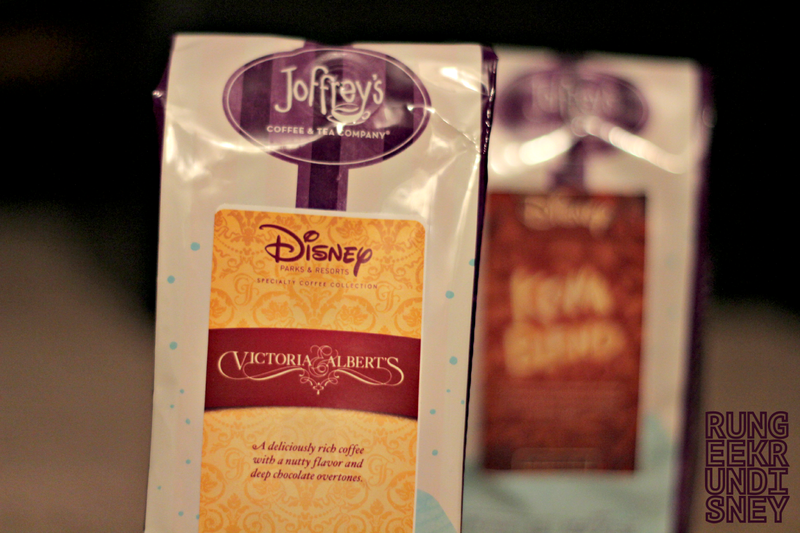 Joffrey's Coffee and Tea Company offers the Disney Parks and Resorts Specialty Coffee Collection. I happen to receive some from some legendary figures, Santa and the Easter Bunny. 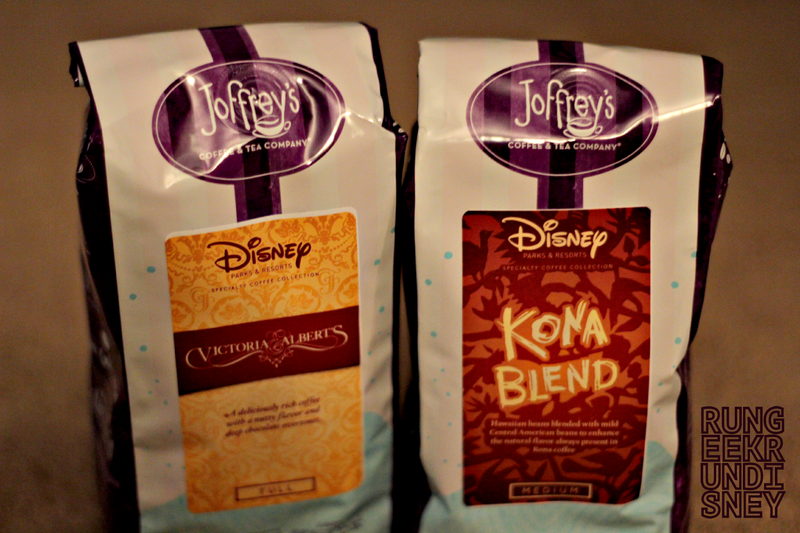 I received two flavors: the Kona Blend as found at Disney's Polynesian Resort and the coffee from Victoria & Albert's. 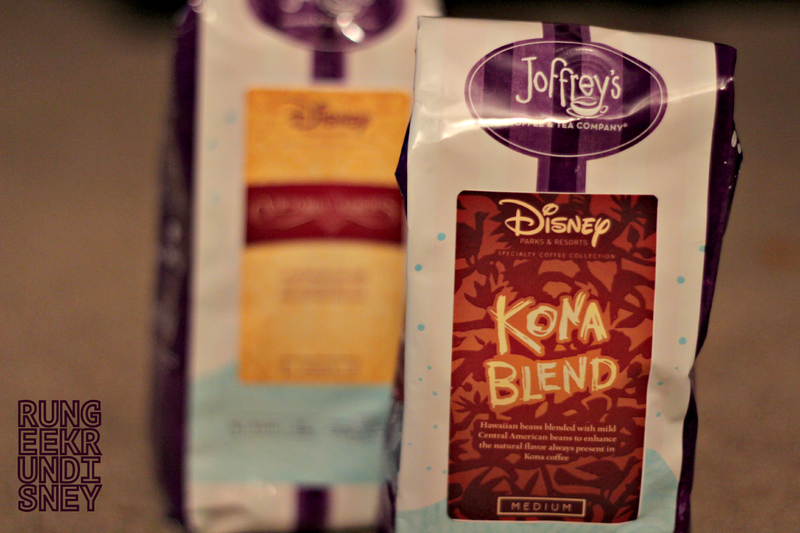 I always enjoy a kona blend of coffee, and the Kona Blend of Disney's Polynesian Resort is right up there at the top. I love the smell of kona blends. Cap that off with the smooth flavor and just little hint of something a little fruity, and it leaves me wishing I was I could have a plate of Tonga Toast. Second up is the coffee of Victoria & Alberts. What kind of coffee could you expect from a AAA Five Diamond Award winner? "Something rare." The coffee is a single origin coffee with beans from a remote Indonesian island. The aroma is fantastic and the taste even better. There are hints of chocolate and something a little nutty. I don't brew it in the siphon method like at the restaurant, but it temps to give it a try and go to the Googles. I am not at all disappointed with the coffee selections I have tried from here. In fact, it makes me want to try some more, though keeping these two in stock. I even brew them in my Keurig, with my reusable filter. Now, plenty of coffee snobs may look down on the brew method, but it is still quite tasty and I enjoy it. Plus, it's nice and quick. 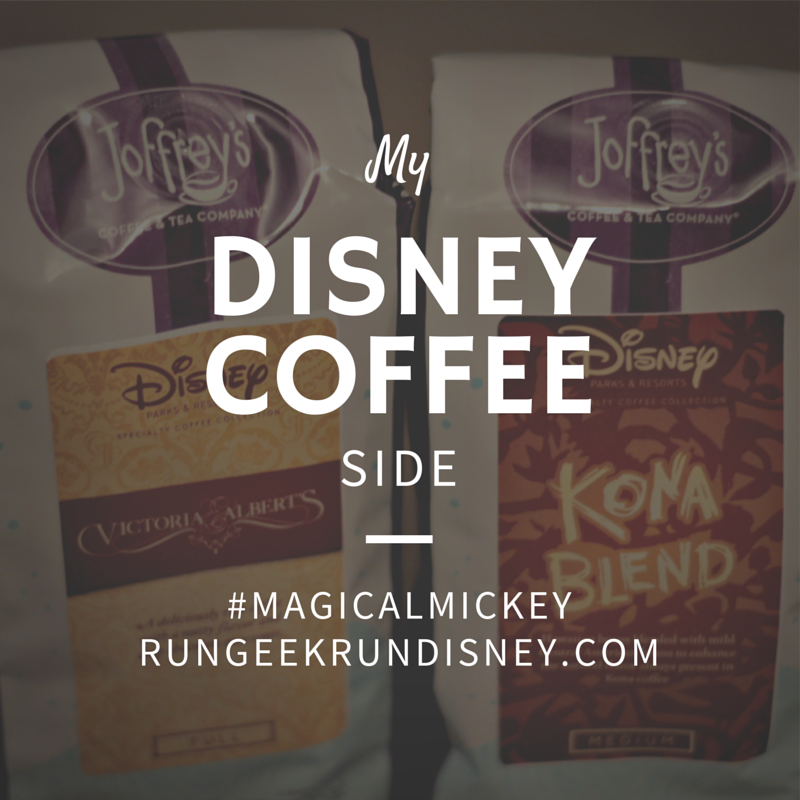 Do you enjoy any of the coffees at the Disney Parks? The post just needs to be about anything Disney related. There have been posts on runDisney, on the parks and even on the Moms Panel, so just give it some Disney and count it. New posts are fantastic, but for now, if you have a great old post you want to share, drop it on in. Try to visit as many of the posts that you can as time allows. The point of this is to share and support each other. If you're going to be a regular, please link back to the host posts. It's just good etiquette and frankly, that's how others will get to your fellow Disney lovers content. Without that link back, they can't find the linkup and therefore the other blogs. Help me help you. Glad to show you where those two great interests intersect. I was so excited for the exact same reason when I discovered it existed. Ha you Disney lovers never "run"out of things to talk about. I remember going to Victoria and Alberts years ago and having fabulous coffee.